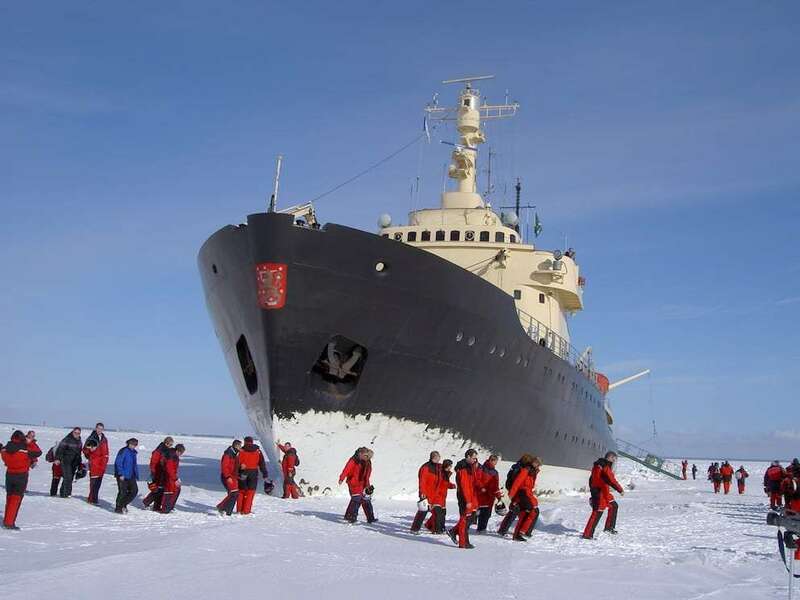 Enjoy a thrilling cruise on the Sampo Icebreaker over frozen seas and swim in the icy ocean if you wish! Also visit the charming Kemi Snowcastle. To participate in the icebreaker cruise you will leave Rovaniemi from the bus station (at any time that is convenient for you) for the trip to Kemi (optional), which lies in Northern Lapland on the coast of the Gulf of Bothnia. 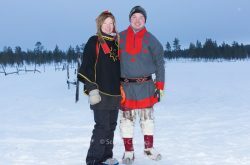 After arriving at the charming town of Kemi you will stay for a night in a hotel located in the central part of the town.The following day, after a good night’s sleep, you will embark on the Sampo cruise. 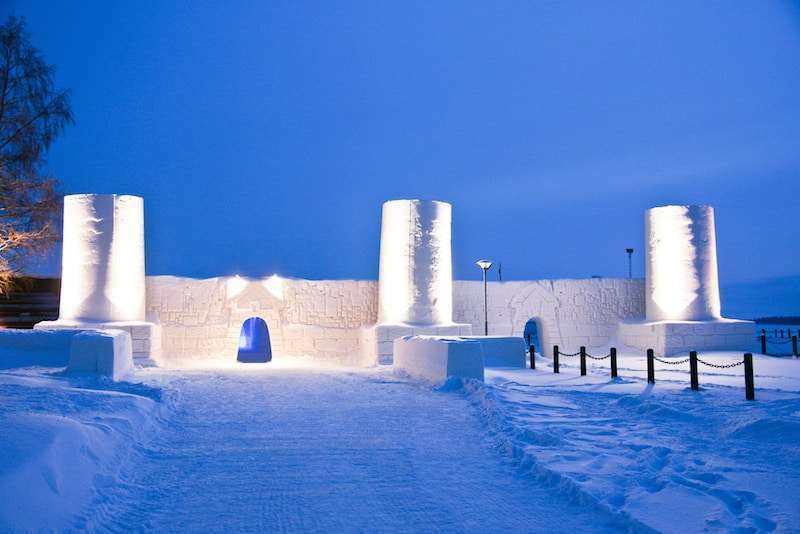 You will have a great opportunity, either before or after the cruise, to visit the Snowcastle, with its Snow Hotel and Snow Chapel or Gemstone Gallery (entrance tickets are included). You will then depart for the Ajos Harbour; there you will board the majestic Icebreaker vessel. 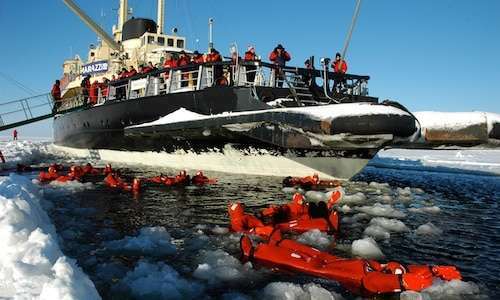 The Icebreaker Cruise is of four hours duration. Aboard, you will enjoy an interesting and informative guided tour of the ship, including the engine room and the Captain’s Bridge, as well as a hearty lunch in the Arctic Restaurant. Step out on deck for the thrill of watching and hearing the icebreaker crush its way through thick sea ice. 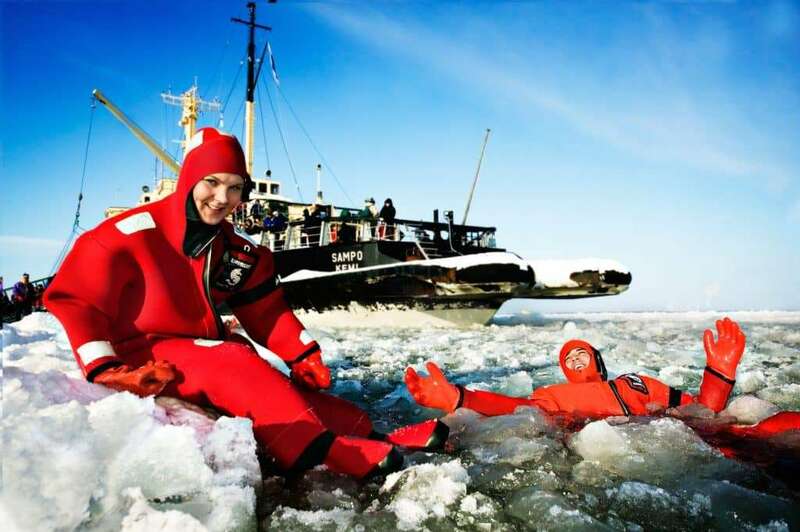 Later in the cruise, you will have the opportunity to swim in the ocean in a special, watertight flotation suit, and also to walk on the sea ice. On arrival, cruise ship staff will welcome guests aboard. Reservations will be in your name. A tailored cruise schedule will be given which applies to you or your tour group. Lunch is served in two seatings due to space limitations in the Arctic Restaurant. See options for three course or vegetarian meals (extra charge applies). Dress in warm layers for cruising, with warm layered underwear and thick, removable outdoor clothing. Remember a warm hat, great mittens or gloves, woollen socks, and a fleece jacket so you can comfortably enjoy both the interior of the vessel, as well as the deck, where you will not only be invigorated by the Arctic sea air, but also to see the icebreaker in action! Weather permitting, guests will also be able to walk on the ice. The swimming/floating event is restricted to fifteen persons at a time for safety reasons, and timing is dictated according to your personalised schedule which you receive upon boarding. Swimming/floating is completely voluntary yet highly recommended as a unique and memorable experience. Note that the minimum age allowed to participate in this activity is twelve years, and participants must be no less than 145cm in height. Cruise ship staff will assist participants to dress in the impermeable floating water suits provided. Please note: Being able to swim is not a requirement! You will be floating in holes in the ice, and staff will be close by at all times. 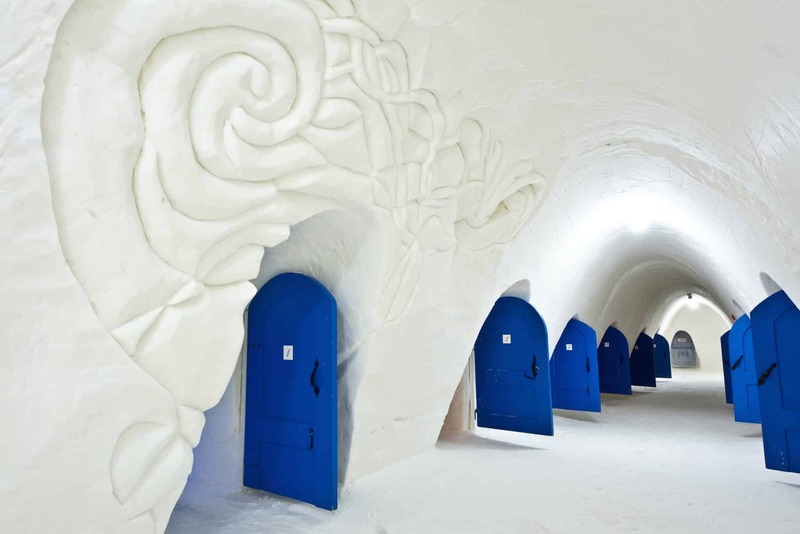 Following the completion of the icebreaker cruise, you may be transferred to the Snow Castle, train station, or hotel. 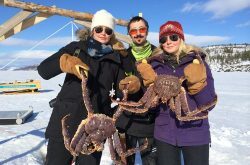 Scandi Travel is here to facilitate all of your travel arrangements and we can arrange hotel. 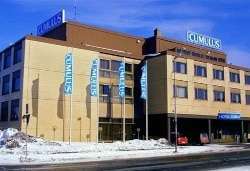 1 night accommodation in Kemi in a centrally located hotel. Guided tour of the Icebreaker vessel, including the Captain’s Bridge and the enormous engine room, with interesting anecdotes and an informative talk on ice and icebreaking. 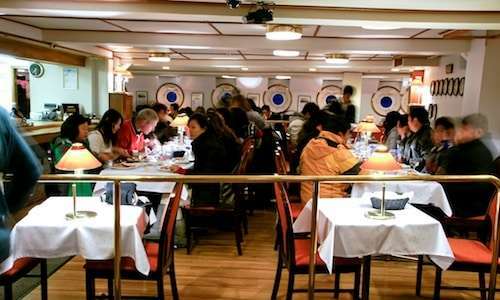 Lunch onboard the Icebreaker in the cosy Arctic Restaurant. (Soup, bread, coffee, and tea included. Three course and vegetarian meal options available at extra charge). Bus transfer from Rovaniemi to Kemi or from Kemi to Rovaniemi (you can book it optionally with us). 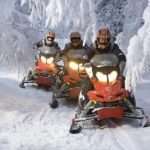 Be the first to review “2 Day Icebreaker Cruise and Snowcastle Visit. 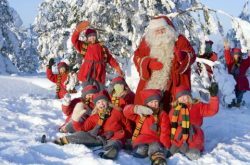 Rovaniemi – Kemi, Lapland” Click here to cancel reply. 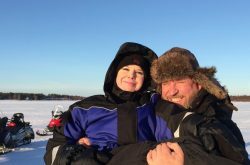 A morning cruise on day 2 of the tour (08:00 - 12:00) will offer you a chance to admire the arctic sunrise and take a delicious brunch on board. On day 2 of your tour take the afternoon cruise (13:00 - 17:00). A tasty late lunch is included. 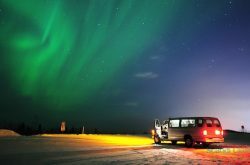 This cruise (18:00 - 22:00 ) is offered to the seekers of the Aurora Borealis (Northern lights). 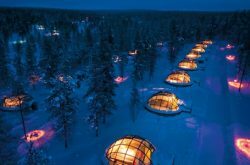 Catch the Northern lights in an exclusive glass igloo. 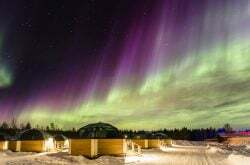 The spacious, warm and very modern and comfortable igloo will give you a unique opportunity to catch the Northern lights in a romantic atmosphere. The igloo is a equipped with WC, shower and kitchenette.